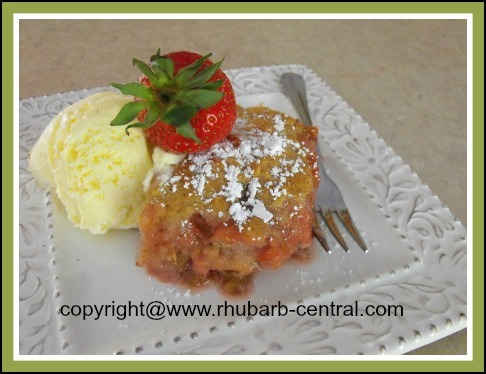 Easy Rhubarb Dessert Cobbler from "Scratch"
This Easy Strawberry Rhubarb Cobbler recipe combines the flavour of tart rhubarb and sweet strawberries to make a delicious homemade rhubarb dessert from "scratch". The great combination of strawberries AND rhubarb and the addition of nuts and oats in the topping, give this cobbler one scrumptious taste! 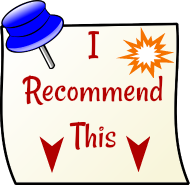 Notes - If you prefer, you can substitute pecans or another nut of your choice, in the place of the walnuts. I served this particular dessert warm with ice cream. 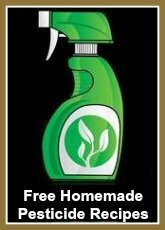 It can also be served cold with whipped cream, whipped dessert topping, or yogurt! Be warned ... this dessert will not last long once you bring it to the table! If you have extra fresh strawberries, you can slice them and add them for garnish ~ it will look so pretty! In a bowl, combine the strawberries, rhubarb, lemon juice, sugar and the butter. Transfer the above to a greased 9" square baking dish. In another bowl, combine the flour with the baking powder, sugar, oatmeal, nuts and the cinnamon. Cut in the butter until it is in tiny bits. Sprinkle the above mixture with the milk, and stir together just until a heavy batter is formed. 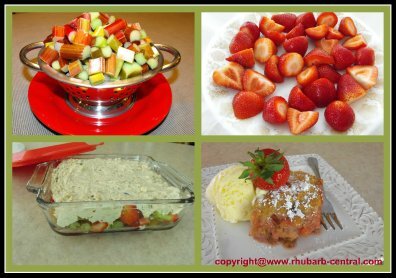 Drop the batter by spoonfuls over the top of the rhubarb and strawberries. Bake at 400° F for 30 - 35 minutes or until done. Sprinkle with icing sugar, if desired. 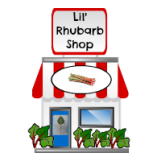 ENJOY this Rhubarb Strawberry Dessert!